Description: $FREE Shipping in the lower 48 states! 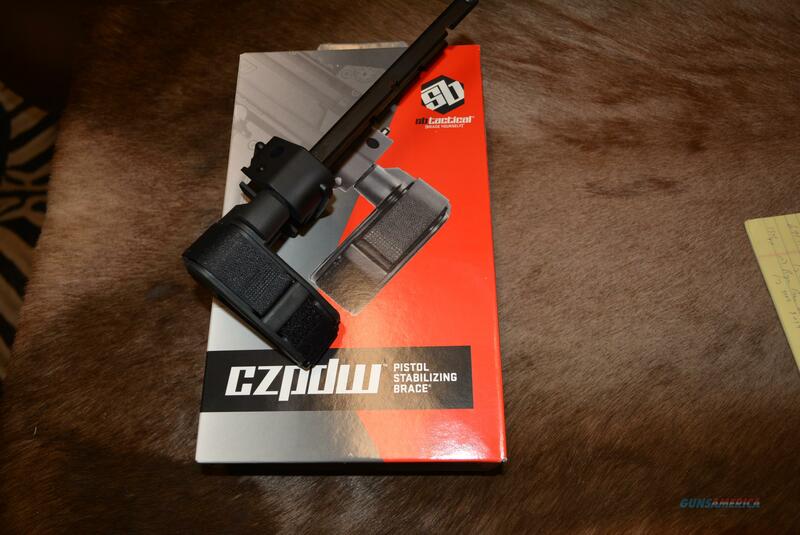 NEW - SB Tatctical Pistol Brace for the CZ Scorpion Evo S1 pistols! All black finish.